Our Grand Caravan's trim level is GT 2WD. . This vehicle has been upgraded with the following features: Leather Seats, Navigation, Dvd Entertainment, Trailer Tow Group. 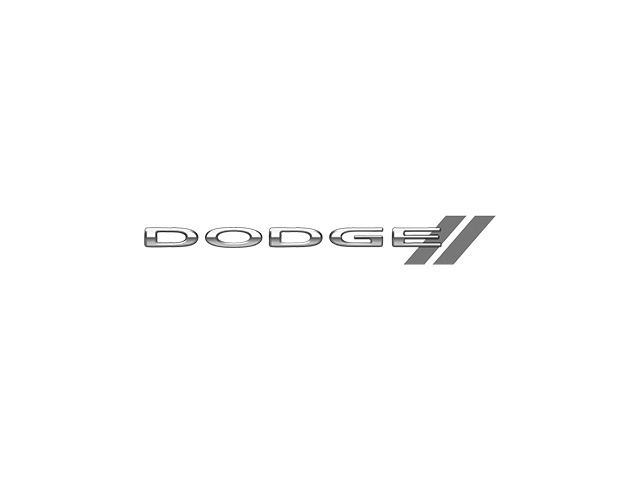 View the original window sticker for this vehicle with this url https://www.chrysler.com/hostd/windowsticker/getWindowStickerPdf.do?vin=2C4RDGEG8KR584487. Buy this vehicle now for the lowest bi-weekly payment of $258.66 with $0 down for 96 months @ 4.99% APR O.A.C. ( Plus applicable taxes - Plus applicable fees ). Incentives expire 2018-11-30. See dealer for details.